Chain, I don’t love you. this liberty that tastes of metal. 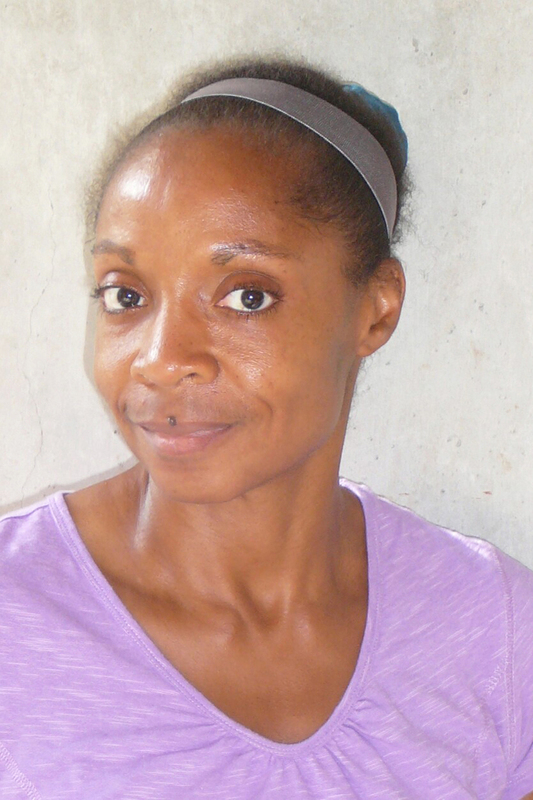 Allison Joseph lives, writes, and teaches in Carbondale, Illinois, where she's on the creative writing faculty of Southern Illinois University. Her latest book is My Father's Kites (Steel Toe Books). Her chapbook, Trace Particles, is forthcoming from Backbone Press.